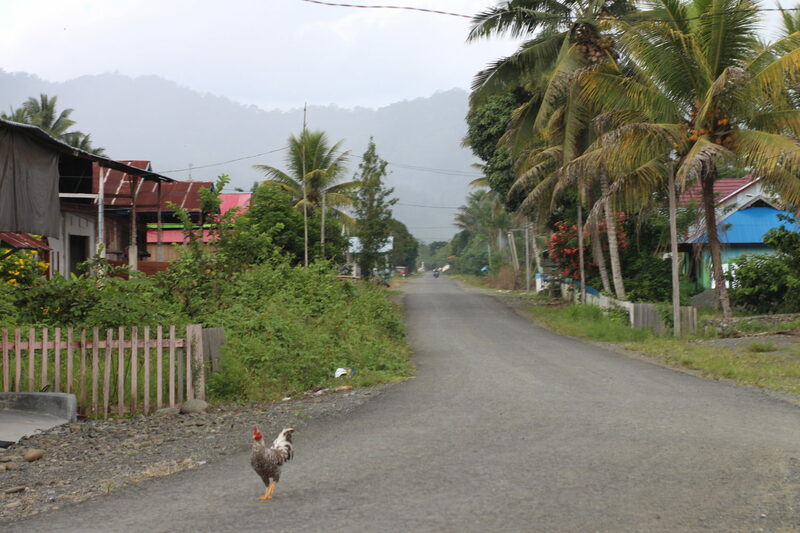 Why did the Ayam cross the road? Our MataKami mobile App based smart survey tools collect comprehensive on-the-ground data, even in the most remote locations of Indonesia. MataKami assess opportunities based on village and household level socio-economic indicators, infrastructure and readiness. We deliver valuable insights for market entry and rural expansion strategies. MataKami maps out geodemographic market opportunities. 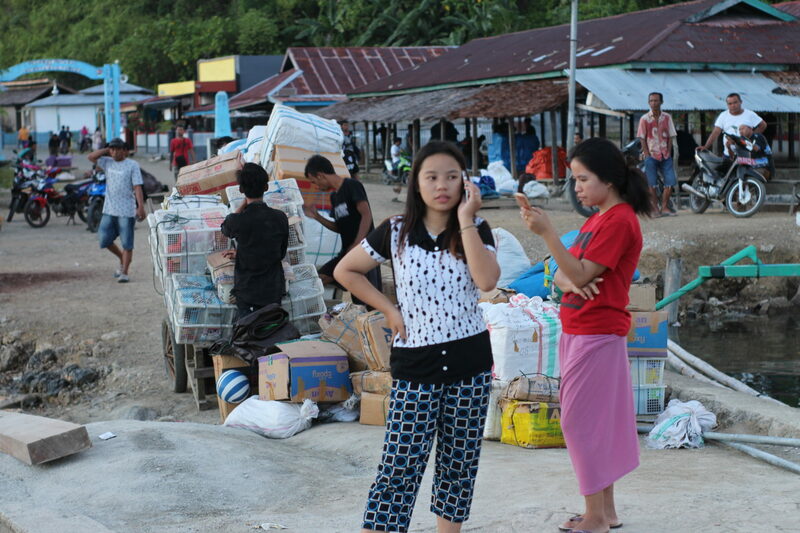 The Rural Population in Indonesia is approximately 117 million people, but there is a lack of accurate data, due to the connectivity gap. We partner with companies committed to achieving the UN Sustainable Development Goals. 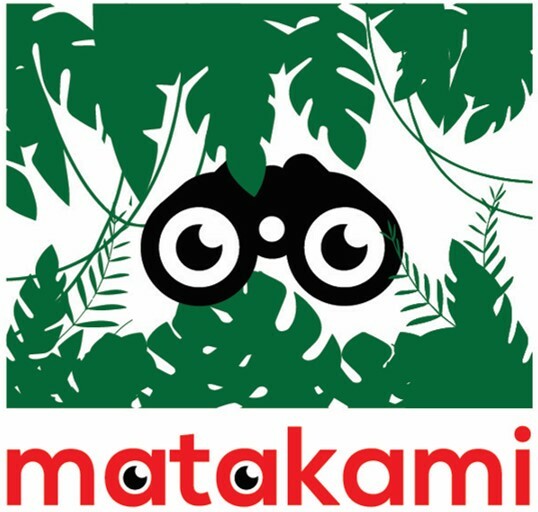 MataKami creates an Ecosystem of partners using data to accelerate the deployment of appropriate technologies and solutions for Sustainable Development. Our aim is to connect rural communities with essential services. Access to Clean Reliable Energy and Mobile Broadband are enablers of economic growth and financial inclusion. We explore new business models to reach underserved communities. MataKami bridges the BIG DATA gap in Rural and Peri-urban Indonesia with off-grid data collection and analytics. 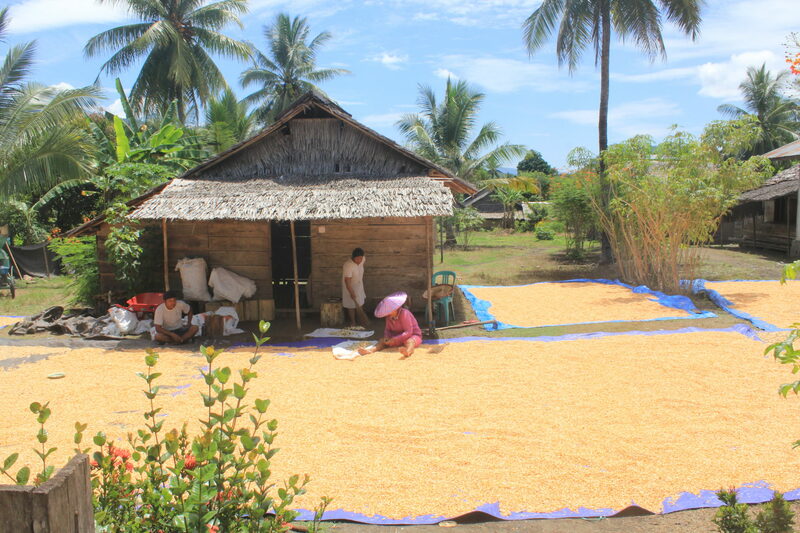 MataKami means “Our Eyes” in Bahasa Indonesian and MataKami enables Service Providers “to see” the market opportunities in underserved rural and peri-urban communities. MataKami assesses market viability of rural and peri-urban communities using our proprietary Android App for off-grid data collection and web-based data analytics tools. Using our MataKami experienced field engineers, we identify rural and peri-urban markets that are viable for a specific service or technology. We’ve built on our experience in Rural Electrification and the MataKami platform can evaluate markets for other services such as water, telecommunications, internet, financial services, industry, agriculture, retail and more. The aim of the MataKami platform is to create an ecosystem for rural and peri-urban development and ultimately to create a pipeline of financially viable projects (ie. growth of SMEs) to achieve the SDGs. 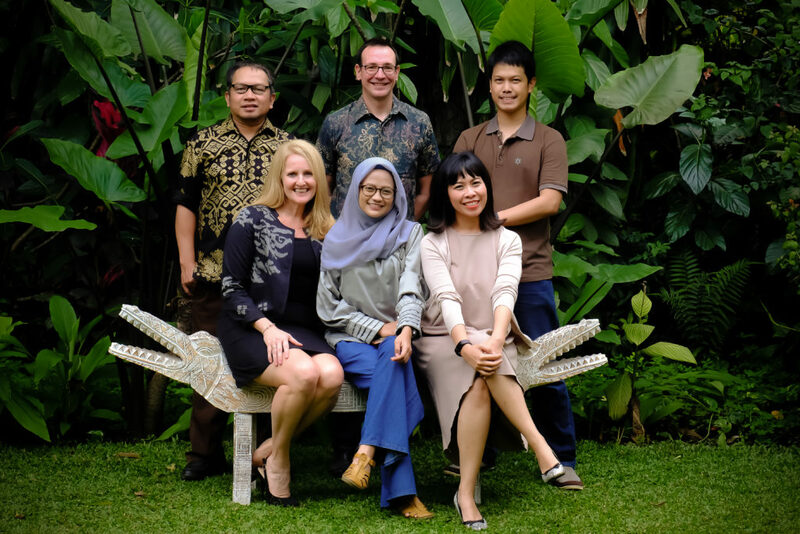 Our MataKami team has come together from different disciplines to find a solution to bridge the data gap in Indonesia to ultimately enable isolated communities access to the fundamental electricity, telecom, and internet services. 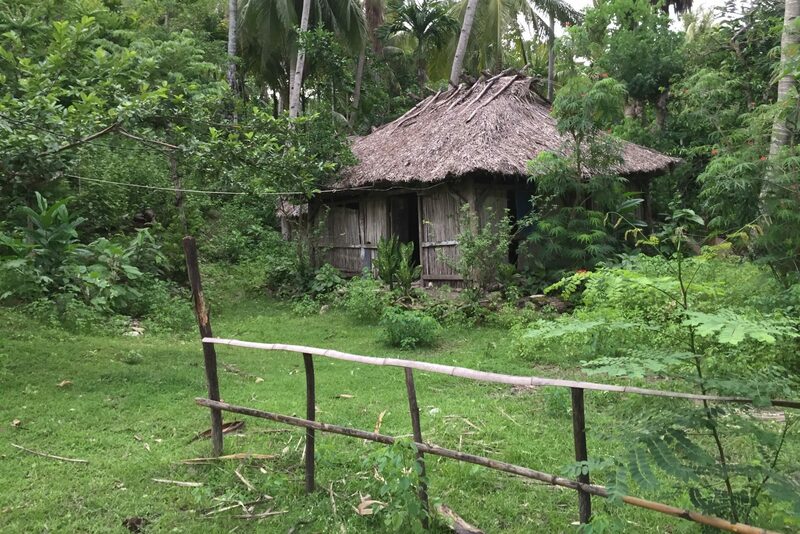 We are based in Jakarta, Indonesia and have experienced first-hand the challenges of rural electrification and providing services to remote communities in Indonesia due to the geographic, regulatory, technical and economic challenges. 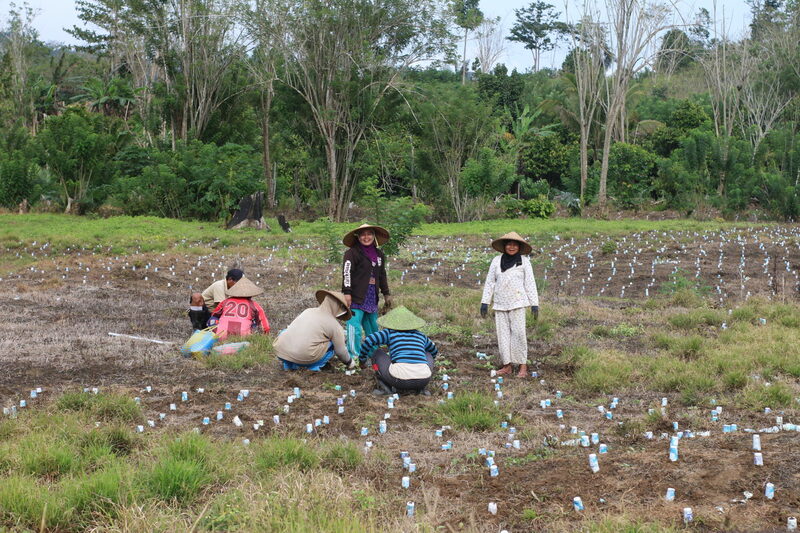 The MataKami Analytics Solution has been developed from the experiences, lessons learned and best practices having visited over 400 rural and remote communities and implementing renewable energy and energy efficiency projects across Indonesia. The expertise of our team members includes engineering, remote field surveys, socio-economic analysis, mobile APP development, smart surveys, GIS Analysis, dynamic database mapping, national and regional level electrification planning, policy making, electrification system design and implementation, roadmap development, business modeling, due diligence, and telecom industry experience. The MataKami request line is open! While we typically conduct village surveys for specific development initiatives or on behalf of organizations, we want to go where MataKami will make the biggest impact. We are very interested in getting out to the communities that could benefit most from the power of accurate data and evidenced based planning. Please reach out to us and make a special request to initiate a survey project for your initiative or your village. We will do our best to suggest a potential funding partner or service provider to help cover the cost. And find the data you need to know.